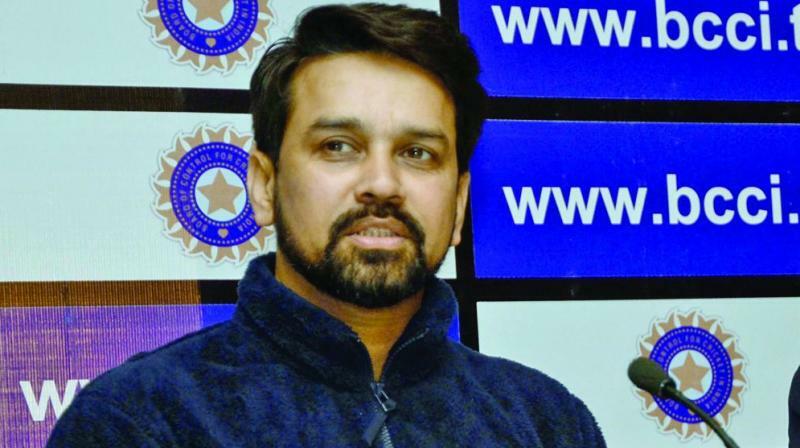 Praveen Kumar, Indian Cricketer joins Politics in Uttar Pradesh. 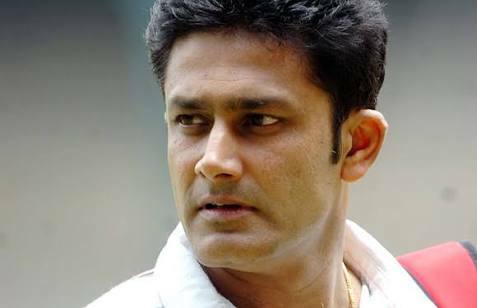 The former Indian cricketer has joined Samajwadi Party in Lucknow today. The out of flavor pacer has decided to join the political ring and may contest the elections in 2017 UP Assembly Elections. The pacer, who last played for India in 2012, has become the first active Indian cricketer to join politics. The pacer briefed the media and said he was impressed by the work done by the Chief Minister Akhilesh Yadav and has decided to enter the ring. He said that the CM has done a great job for UP and has developed the Sports Infrastructure in UP. He also mentioned about the under construction cricket stadiums in Lucknow and Saifai. 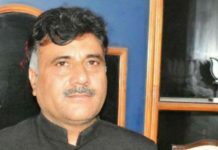 Even though he did not clarify and said that he would do whatever, he would be asked to, but the media reports have confirmed that he would fight UP Assembly 2017 Elections from Meerut. Indian Cricketer Joins Politics in Uttar Pradesh and he became one of the very few who have done it during the active tenure. Mohammad Kaif turned out for Congress in last Parliamentary Elections 2014 but lost. Praveen Kumar played for Indian Premier League for the Gujarat Lions and looked impressive. He has played 6 Test and 64 ODIs for India. However, he was out of contention for the Team India job due to injuries, form, and discipline.